Who or what is a “synBAM,” and who dislikes them so much? 3D printers can spit out a digitally tapered strip in about 30 minutes using synBAM resin, creating a piece that isn’t exactly a perfect match to Tonkin bamboo, but is so similar in color, texture, and flexibility that when all six strips are glued and varnished, and the entire rod assembled, only a highly experienced hand can tell the difference between a resin rod and a natural. At the heart of the matter are tiny fibrous structures within bamboo that give a planed section its strength and flex. synBAM, a petroleum-based resin originally developed for the manufacture of collectible action figures, has a chemical composition that, after being heated during the printing process, cures into an internal structure that closely mimics bamboo’s. 3D printing with high-grade synBAM maximizes flexibility. 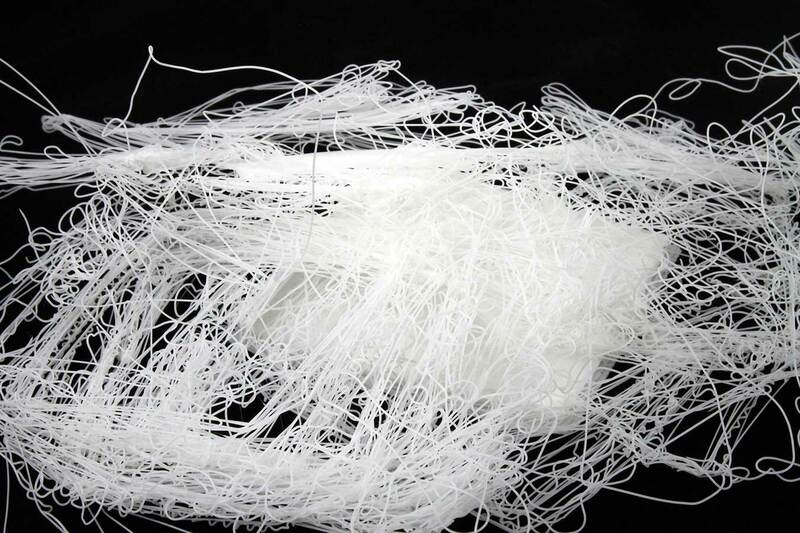 Low-quality or adulterated synBam produces a rod that’s brittle. A real bamboo rod, however, seemingly has something the best synBAM doesn’t: soul. Soul or no soul, the real test of resin rods versus natural split-cane might be price. A split-cane rod from a major-name manufacturer can start at $2,500. Split-cane 5-weight rods billed as “affordable” by on-line dealers cost $300 (often with just one tip section, not two). A 5-weight synBAM with two tip sections goes for $150. Another major synBAM selling point is the degree of taper achieved with a 3D printer. The depth gauges used to measure the groove of a planing form go out three decimal places. 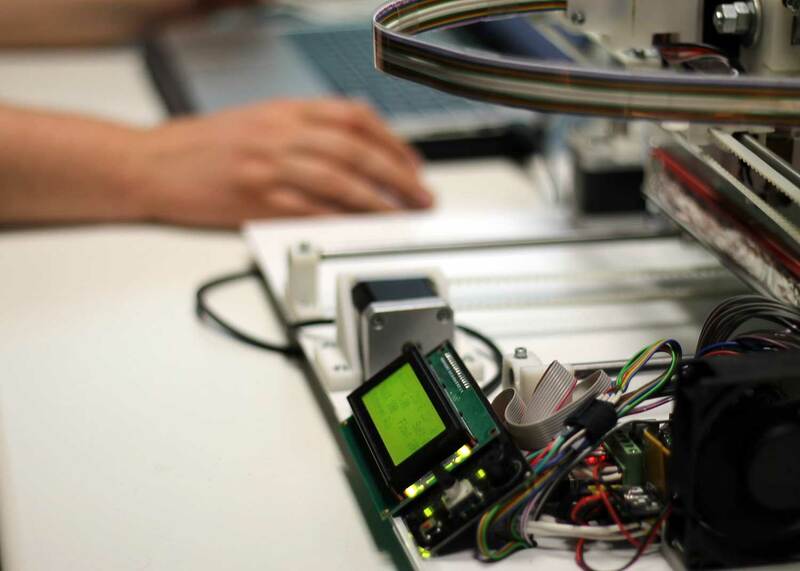 A 3D printer can be programmed to take a taper to the one hundred-billionth place. Hogue sees eleven decimal places as an emotionless vanishing point. Most makers and aficionados of split-cane are not worried that synBAM rods will create a world of counterfeits, where resin rods are billed as naturals and sold for real-world bamboo prices. The North American Split-Cane Rod-Makers Guild (NASCRMG) has already begun a study into the use of a “natural-bamboo seal of approval” for its members.